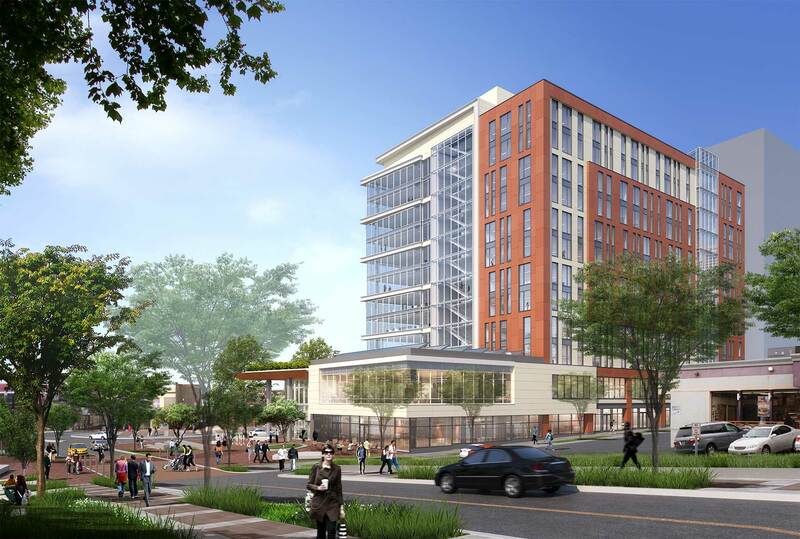 StonebridgeCarras has launched a multi-phase public/private initiative that will reshape much of the Wheaton Triangle and create new transit-oriented, mixed-use space in the downtown area. The project will include 309,000 square feet of LEED® Platinum office space and a 397 space underground parking garage. 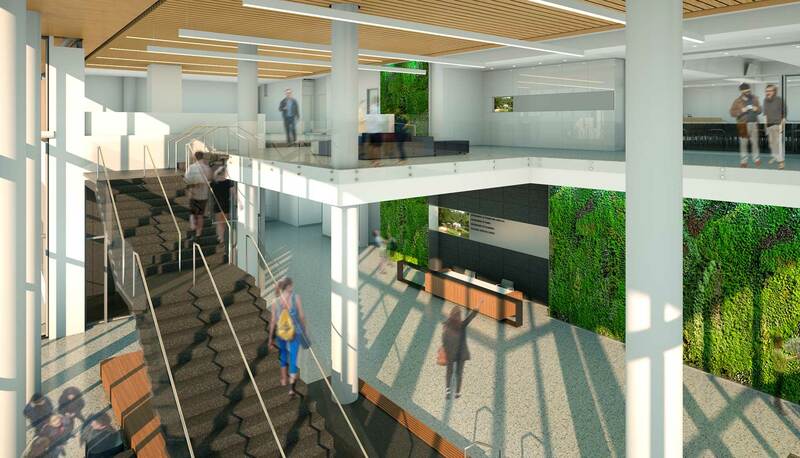 The building will become the new home of the Maryland-National Capital Park and Planning Commission (M-NCPPC) and several county agencies. 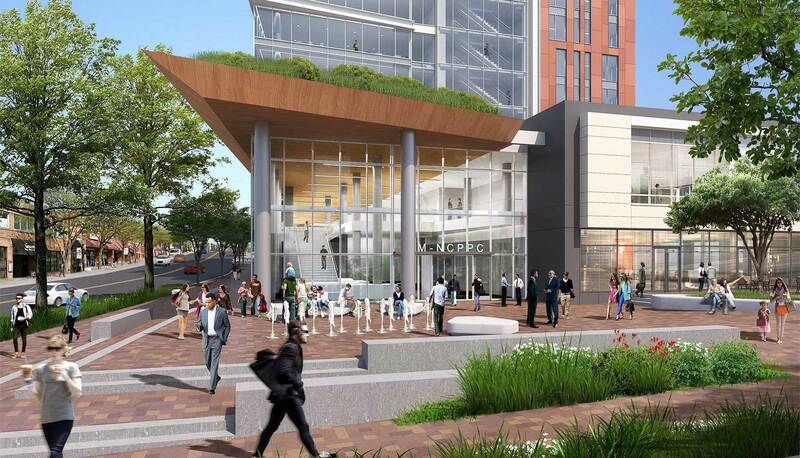 In addition to the 14-story office building, the transformative project will include new retail and a town square adjacent to the Wheaton Metro station that will serve as a dynamic public space for workers, commuters, residents, and visitors. 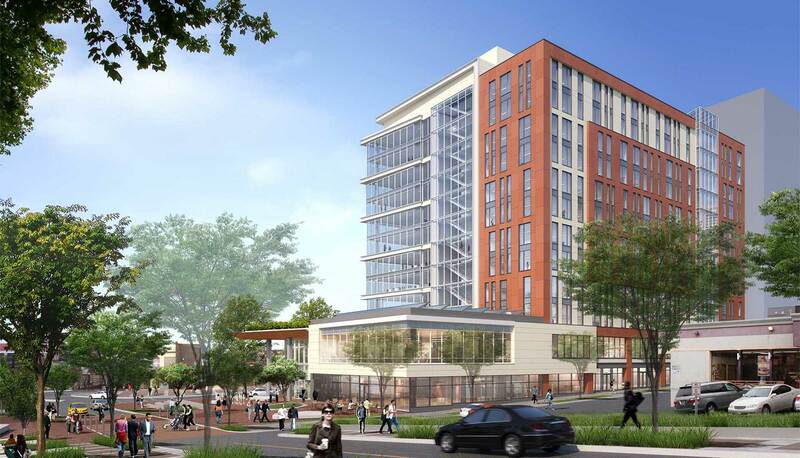 StonebridgeCarras and joint venture partner, The Bozzuto Group, will also acquire the M-NCPPC’s existing building along Georgia Avenue in Silver Spring and develop a 400,000 square foot mixed-use property with retail and residential space. 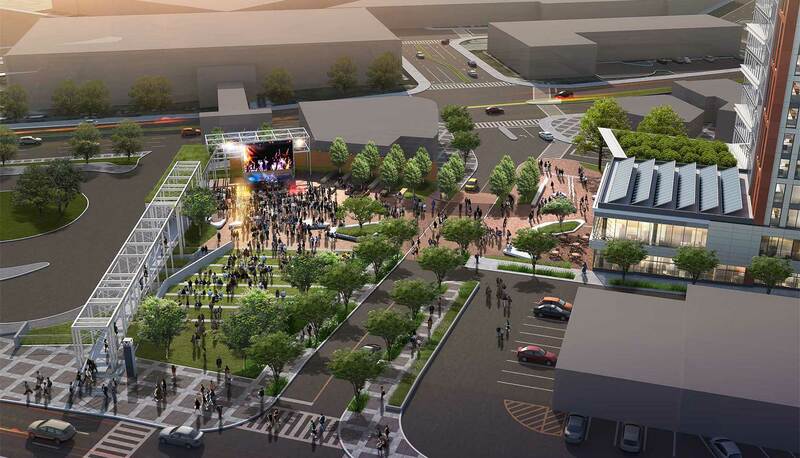 Together, the two projects represent one million square feet of sustainable, smart growth development.